Yes, if you forget the pattern lock or Pin lock and device is asking to enter correct PIN or you are unable to perform factory reset from recovery mode then this tutorial can be very helpful for you. Oppo F9 Pro is a MediaTek chipset based android device but it’s firmware come without scatter loading file. 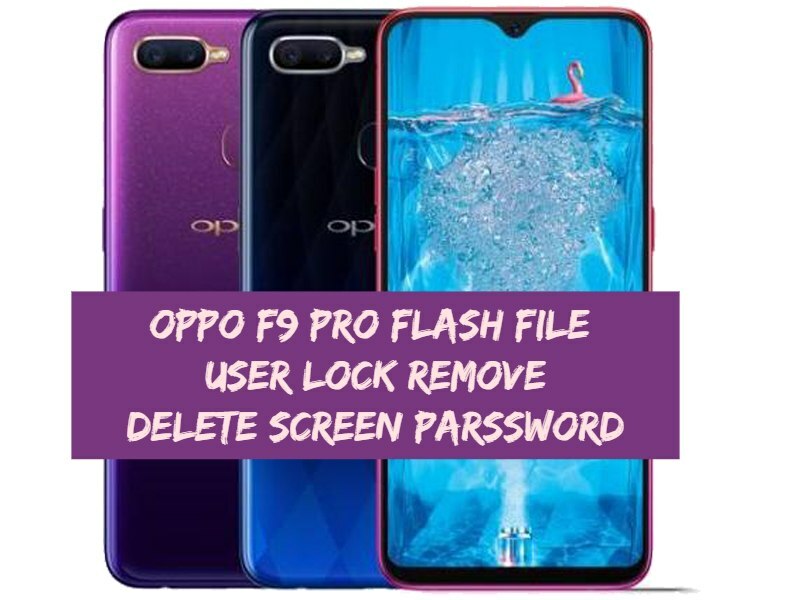 So we can’t flash Oppo F9 Pro using Sp flash tool. For this purpose, you have download Oppo Flash tool [DownloadTool 1728.31] as a Oppo F5 flash tool. DownloadTool 1728.31 flash tool is 100% working and tested Oppo F5 flash tool but it’s little bit tricky to configure. Activate codemeterruntime software using “OPPOMsmDownloadToolNoneLic_2001.WibuCmRaU” file. run “exe” file and click on “Enable” to activate it. Firmware flashing will fix all software related issues on Oppo F9 Pro device. Fix Oppo F9 Pro stuck in bootloop.